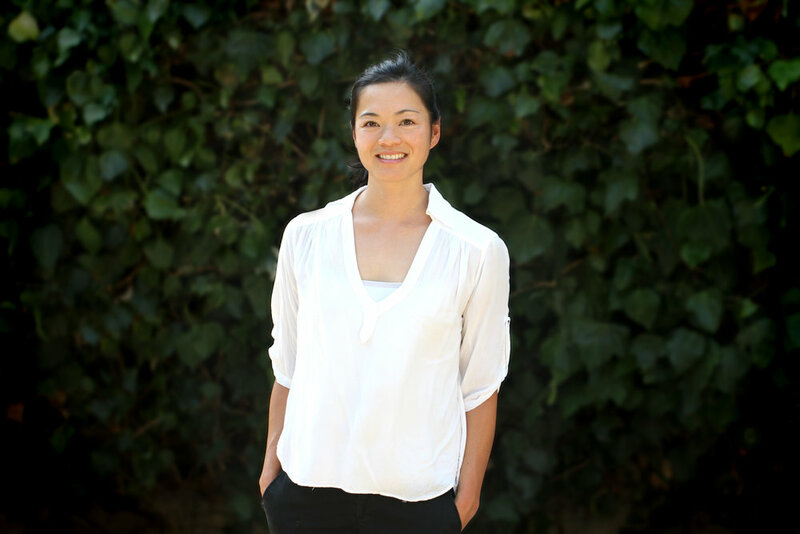 Dr. Karen Hsu earned her Doctorate of Physical Therapy from USC. Prior to that, she earned her B.A. at the University of California, Berkeley. Dr. Hsu grew up playing a variety of sports which included competitive gymnastics, tennis, and swimming. It was her passion for an active lifestyle and her own experience with sports-related injuries which ultimately led her to pursue a career in physical therapy. Dr. Hsu has been involved with research studies conducted at USC’s Childhood Obesity Research Center with Dr. Tanya Alderete looking at dietary factors that contribute to metabolic disease risk in obese Hispanic youth. She has also worked with Dr. Christina Dieli Conwright at USC’s Women’s Health and Exercise Lab on her study looking at the effects of a 16 week exercise intervention on metabolic markers in female breast cancer survivors. Dr. Hsu has an interest in working with people who wish to move better from all different walks of life. She has most recently enjoyed rehabilitating her own father who is an avid golfer, and has undergone training through TPI to understand golf swing mechanics and therapeutic approaches for golfers. She has also undergone training in LSVT BIG to work with persons with Parkinson’s disease to teach them how to improve their functional movement. Dr. Hsu has also participated in service trips to Ensenada, Mexico and Barranquilla, Colombia to provide physical therapy services to underserved communities. In her free time, Dr. Hsu enjoys doing yoga, pilates, trail running, surfing, rock climbing, camping, cooking, and spending time with her family.